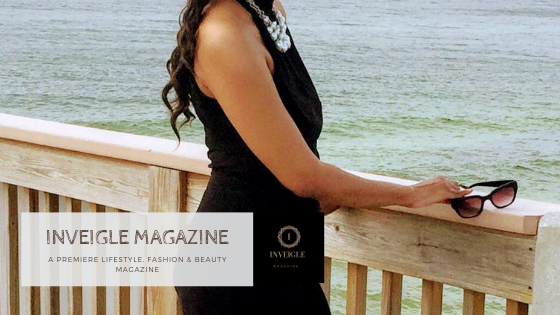 Tracey Osborne is the CEO of, Daring Woman Inc, a social impact organization that harnesses the power of media to help women find their voice and become unstoppable. I love the way Tracey utilizes her platform to motivate women. We all have been through some situations in life that could have knocked us down, but some of us have been through more than others. Tracey takes the time to be an example to women that you can make it out of those unfortunate situations. 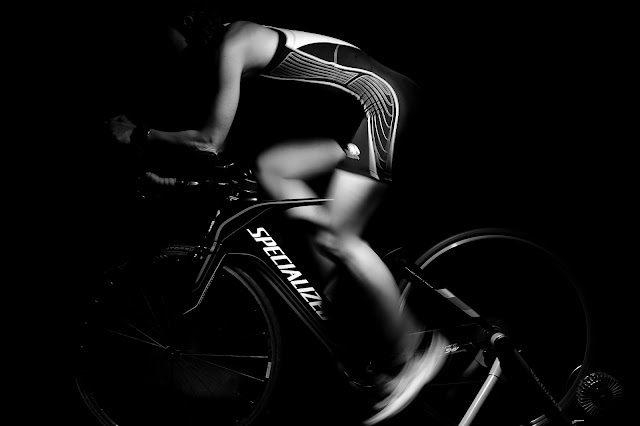 You can be empowered to go after your goals no matter the situations that come up in life. If there is some woman or man out there now reading this, I encourage you to not give up. Do not limit your goals, because dreams are possible. I encourage you to go for your dream. 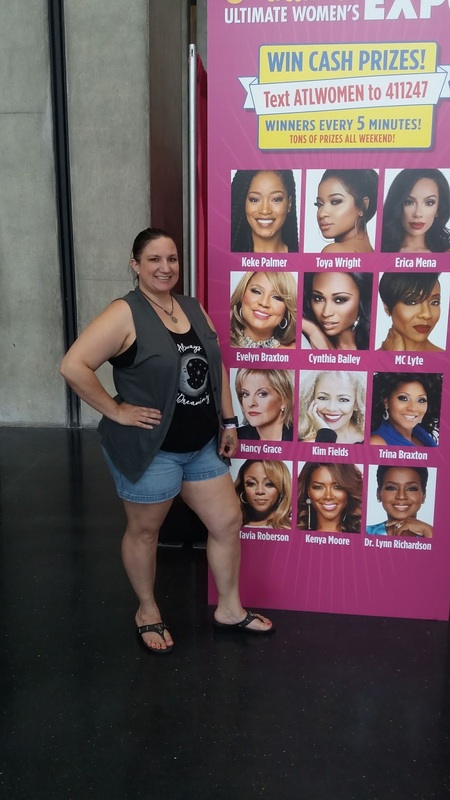 As I heard about the obstacles that Tracey had to face in life, I was proud of her for having the strength to let her story be a message to other Women. Make sure you go check out Daring Woman and support this beautiful woman on her journey of empowering women. 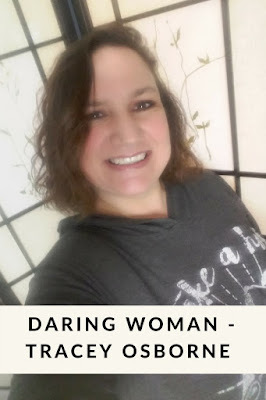 First off, Tell us a little about Daring Woman Inc and what inspired you to create Daring Women Podcast and Daring Woman Magazine? I have been feeling a pull for a few years now to do something more with my skills than just virtual assistant work. My heart, my soul was guiding me to help women. Women who need someone to tell them they’re beautiful. That whatever they are dealing with today, they’re not alone. Giving them the power and the courage to stand up and be heard. I just wasn’t quite sure of the best way to do that. The podcast started out as Coffee With Tracey – it was a mish mosh of subjects, no direction. It had a brief stint as Empowered Fempreneur Radio when I was first trying to find my way to Daring Woman. Now I talk to beautiful women all over the world, (and a few men too) who have used their challenges and struggles in life to become empowered…to take charge of their world and rise above. I learn so much from these guests, and I remain completely open, raw and candid. I share a lot of very personal things on my podcast which my listeners love. They can relate to me. And I can relate to them. The magazine is something I’ve been kicking around for a bit. It just seems so natural to fit in with the Daring Woman Movement. But I want to create something you don’t see on the shelves. Not another O! or Cosmo. Something more indepth. We’re still working the kinks out as we go to print with our very first issue, and I’m learning SO MUCH about the magazine business. But I’m having an absolute blast. I love the way you empower other women by example. Seeing you came from domestic abuse and homelessness and survived. You not only survived, but you excelled. I want to say I am so happy that you are the daring woman you are. When women are torn down so much, they start to believe that they can't survive on their own, but when they see a wonderful, kind, and beautiful woman like you that survived and excelled by starting Daring Women, it gives them strength. What gave you the strength to open up to the world about your journey? Someone had to. Someone had to show these women that they aren’t alone in their struggles. Why not me? I have nothing to hide. I have nothing to be ashamed of. It wasn’t my fault that I was raped. It wasn’t my fault that I was abused. By sharing my stories and my struggles, my followers know that I’m human. Not some façade that only wants to share the good. No matter how big Daring Woman gets, I always want to remain that open and candid leader. I love your slogan, "We are strong alone, but together we are unstoppable." That is so powerful, because in life when people unite together, we accomplish so much more. Can you elaborate on that slogan a little more? Women in general are very strong whether they know it or not. When a woman is determined, watch out, because nothing will stand in her way! But you get a group of determined women together and they can move mountains. There is power in numbers…there is power when people connect on a united front. It just takes one strong woman to get it started and show the others the way. We have been suppressed for centuries and now there is a movement started…now is the time to let our voices be heard, to show the world we are no longer going to sit by quietly. We’re going to ban together, speak out, make change. I want to personally thank you for caring about others enough to shine light and encouragement on others through your podcast and magazine. We see you are truly a daring women. Is there anything you would like our readers to know about daring woman? Thank you so much for this amazing opportunity to introduce Daring Woman to your readers. The movement is so much more than a podcast and magazine. It’s about igniting a global fire in the bellies of women. A flame of empowerment and strength. No matter what you are dealing with, what has happened in your past, what you are facing in the future…YOU ARE NOT ALONE. There are so many women who have been in similar situations, that are standing by with arms open waiting to embrace you, dry your tears, share your laughter and give you back your strength. Your womanhood. This is about creating solidarity amongst women. It’s our time ladies, our time to rise, to show the world what you’re made of. Bold. Daring. Unstoppable. That’s our tagline…that…is Today’s Daring Woman. 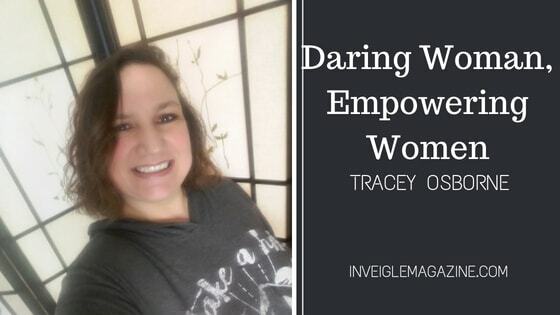 How can you purchase Daring Woman Magazine? *Readers can get their first issue of Daring Woman Magazine free, and pay nothing until the second issue is ready to ship. Then they will pay for a year subscription of $29.99 for 12 issues.